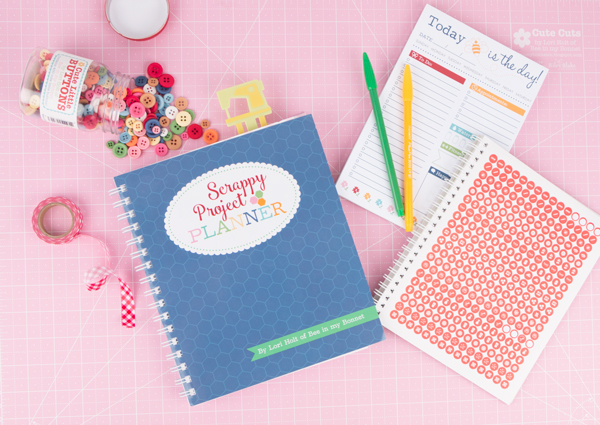 We have had so much fun on this Scrappy Project Planner Sew Along so far, and we hope that you have too! Checking out all of the fun ways that our quilty friends use their Scrappy Project Planner and Accessories has given us so many new ideas! 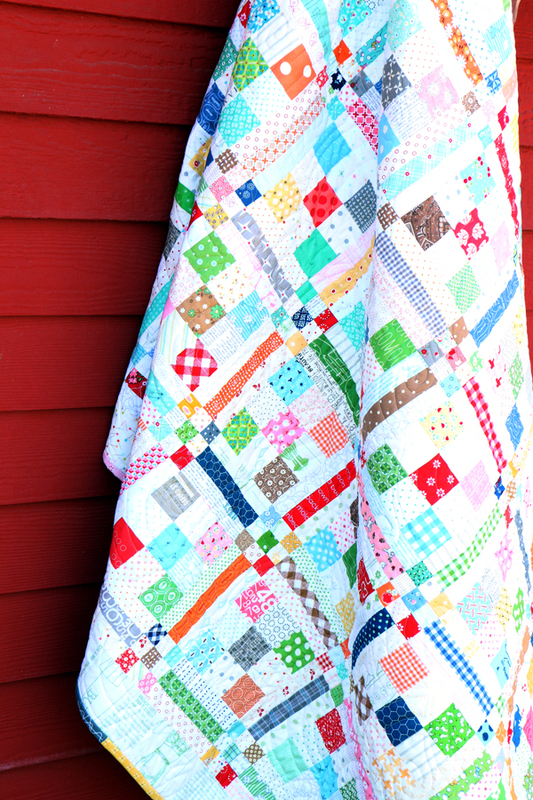 This week, we're playing with the Checkerboard Quilt Pattern! Don't you just love how all of these individual squares are part of larger squares? 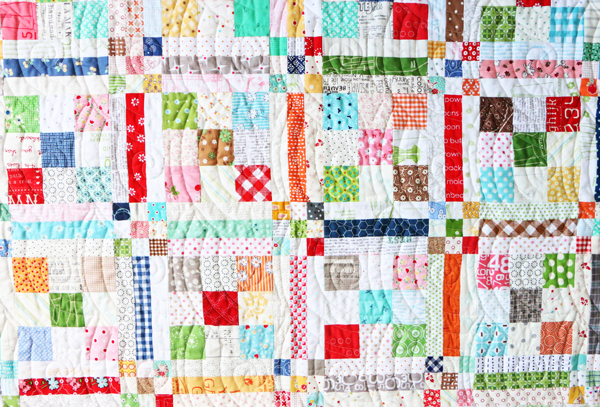 There are so many themes that you could follow to make this quilt pattern so different and unique! We wanted to see some other versions of the Checkerboard Quilt, so we asked a few of our friends to join in on the fun! 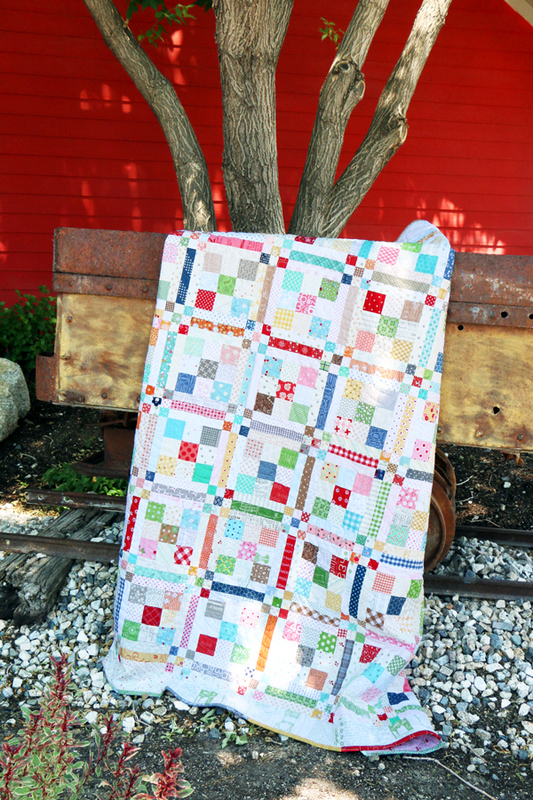 We have one more week of scraptastic quilty fun for you! 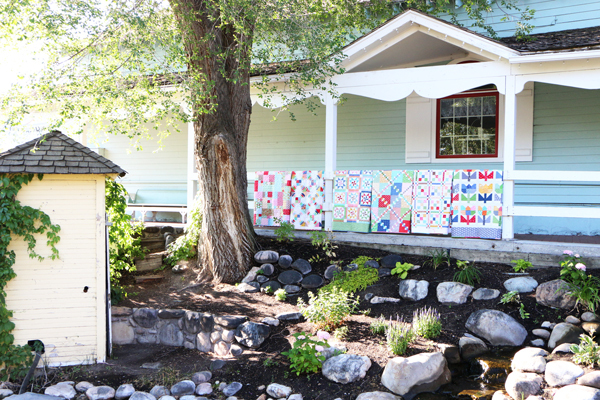 Be sure to check back next Friday to see the Fat Quarter Flirt Quilt, and be sure to share your project photos with us on social media, #scrappyprojectplanner #CheckerboardQuilt @FatQuarterShop @BeeLori1.